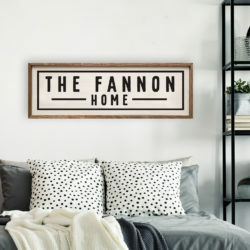 A simple, elegant, and vintage way to display our nations flag. 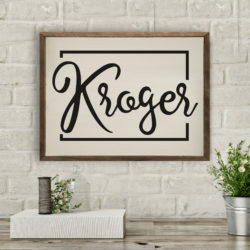 Available in 12×12 and 20×20 this print will fit well on a shelf, in a gallery wall, or in any room in your home or office. 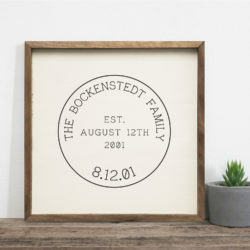 Show off your family’s name with this custom made-to-order stamp sign just for you! 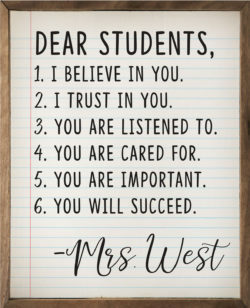 Include your name and est. 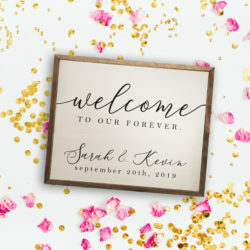 date in the form for your customization. 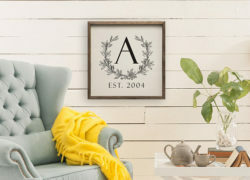 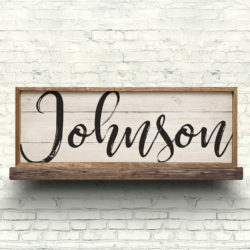 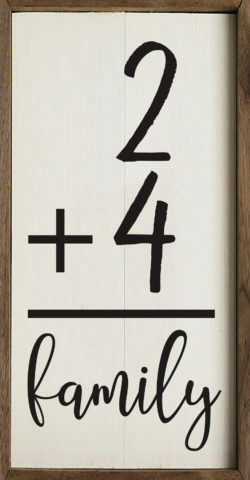 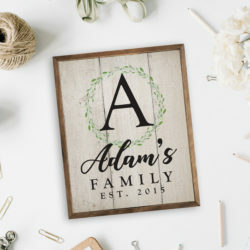 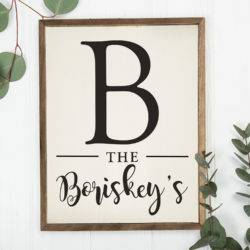 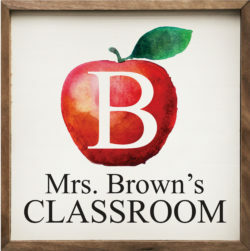 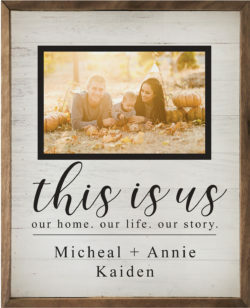 Make a statement with our 36×12 custom distressed last name wood sign, decorate a shelf or desk with the 12×4, or make a stunning gallery wall with the 24×8. 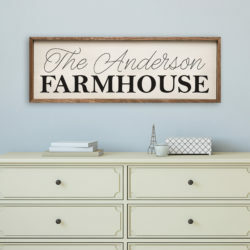 No matter what you choose, you’ll be in love with how your name looks in this custom design.